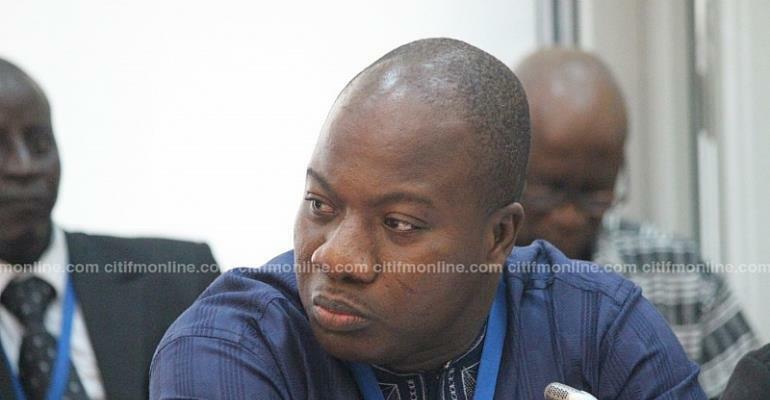 Following the six-year jail term handed out to former National Democratic Congress MP, Abuga Pele, the Bawku Central MP, Mahama Ayariga, has extended his sympathies to his former colleague. 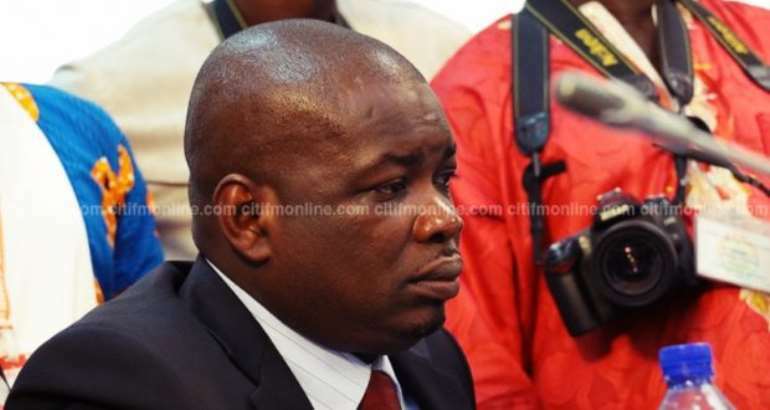 “I wish there was anything I could do alleviate the pain that he would suffer as a result of his conviction and sentence, but I think that as a country, we have to respect the rule of law and uphold the decisions of our courts in matters like this,” Mr. Ayariga added. The Adaklu MP, Kwame Agbodza, also said he supported the rule of law, stressing that “the laws of this country must work. “We can fight corruption whichever way; whether within or without. I am encouraging the government to also take similar steps to actually arraign their own people that we are accusing of corruption in court. We are challenging them to do same. We have done that,” Mr. Agbodza told Citi News. She also added that the defence and the accused person, on whom a lot burden of proof was laid, failed to prove their innocence in the matter. The facts of the case, per the prosecution, are that in 2010, Pele entered into a memorandum of understanding (MoU) with the GIG, represented by Assibit, without any “recourse to the then sector Minister of Youth and Sports, Akua Sena Dansua, or the Attorney General''. Between May 2011 and May 2012, the prosecution said, Assibit made a number of payment claims for consultancy services ranging from “the provision of exit programmes for the NYEP to the provision of financial engineering services''.